Orbital Energy Services has successfully repaired thousands of shafts and journals across the globe using a unique, on-site machining process. Our solution has saved hundreds of companies substantial amounts of money, contributing immediately to their bottom line. 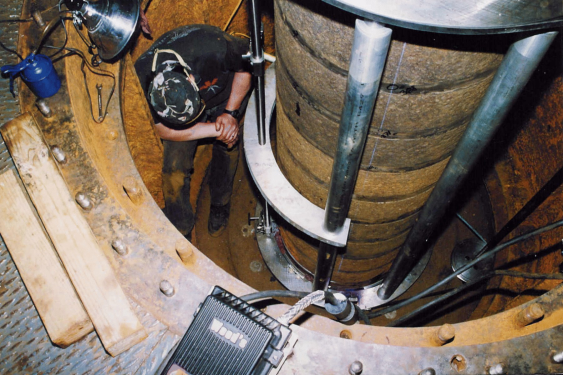 What makes Orbital Energy Services the #1 Competitive Advantage for Shaft and Journal Restoration? Our unique on-site machining process requires absolutely no need for shaft rotation. Performed on-site, we have eliminated the issues related to removing and shipping your equipment to a shop: costly mobilizations, exorbitant shipping costs, potential damage during shipment, valuable lay down space, and plant crane and rigging requirements. Once on-site, unloading and loading of our machining equipment is quick and is typically accomplished with a small fork lift. Our technicians are typically set-up in less than four hours and the project can often be completed in less than 48 hours, making this service the ideal solution in critical path scenarios. We will restore dimensional straightness, roundness, and concentricity, to within 0.001” final machine tolerances. We offer machine finishes of 16 RMS or better. All work is performed at the customer’s facility, regardless of size, position, damage, material, etc. With our proven process we can restore shafts and journals in Steam and Gas Turbines, Generators, Fans, Pumps, Motors, and Marine Propulsion to name a few applications. 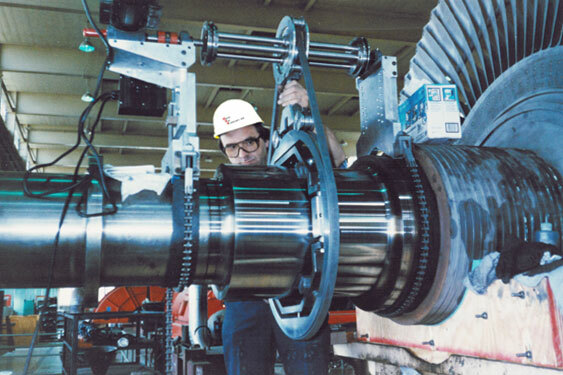 In addition, we can restore Generator Collector Rings, (including re-grooving), Hydrogen Seals, and Thrust Runners. Our process is utilized on straight or tapered shafting, in almost any location and environment.